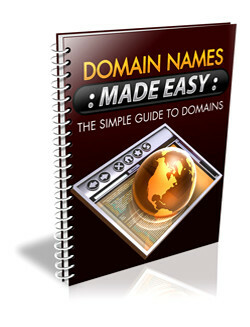 Description: The simple guide to domains. Inside this eBook, you will discover the topics about choosing a registrar, finding a domain name, keyword domains, branding domains, registering a domain, WHOIS protection, registration length, name servers, domain forwarding, and domain parking. ► Contains 10 Pages and 1513 Words. Description: The simple guide to hosting. 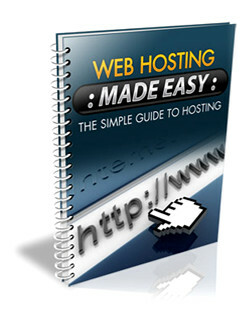 Inside this eBook, you will discover the topics about creating your hosting account, setting up Nameservers and cPanel. ► Contains 11 Pages and 1423 Words. 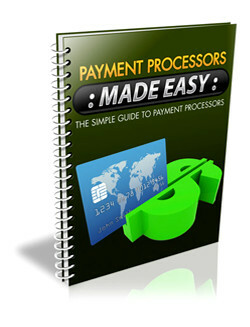 Description: The simple guide to payment processors. Inside this eBook, you will discover about Clickbank, Paydotcom, quick & easy setup, setting up with e-Junkie, PayPal, Authorize.net and 2checkout.com. ► Contains 23 Pages and 2682 Words. 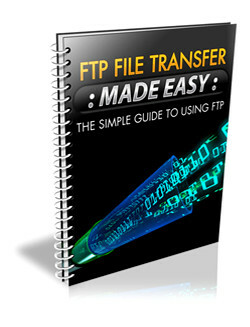 Description: The simple guide to using ftp. Inside this eBook, you will discover the topics about setting up file transfer protocol (ftp), connecting to your website and transferring files to your server. ► Contains 11 Pages and 1062 Words. 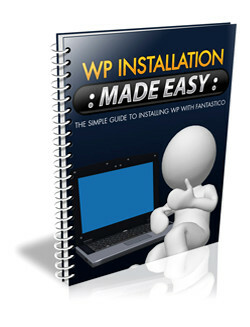 Description: The simple guide to install WordPress using Fantastico. Inside this eBook, you will discover the topics about hosting with Fantastico, secure a domain name, install WordPress and beginner WordPress tweaks. ► Contains 12 Pages and 1449 Words. 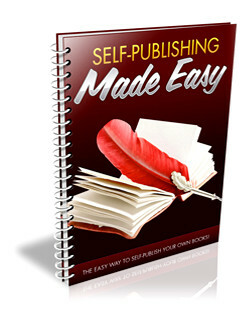 Description: The easy way to self-publish your own books. Inside this eBook, you will discover the topics about self-publishing a book, paperback publishing, digital books and promotion. ► Contains 10 Pages and 1519 Words. 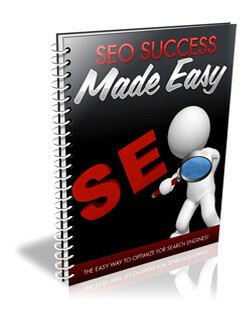 Description: The easy way to optimize for search engine. Inside this eBook, you will discover the topics about over-optimization, backlinks & anchor text, keywords, title tag, keyword density, content length and quality. ► Contains 10 Pages and 1478 Words. 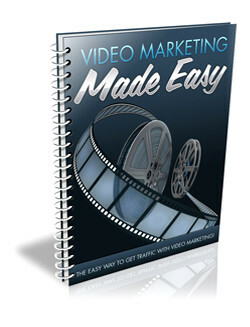 Description: The easy way to get traffic with video marketing. Inside this eBook, you will discover the topics about video types, video creation, outsourcing, important things to remember and submission. ► Contains 10 Pages and 1257 Words. 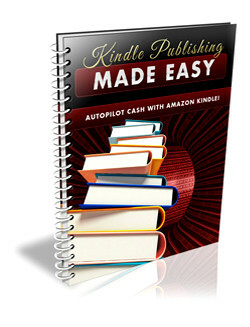 Description: Autopilot cash with Amazon Kindle. Inside this eBook, you will discover the topics about writing a book, editing, preparing the book for submission, cover design, synopsis/description, pricing and submitting the book. ► Contains 12 Pages and 1777 Words. 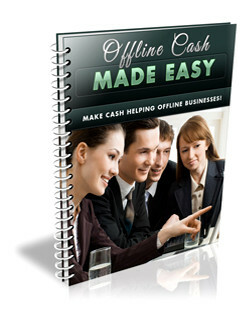 Description: Make cash helping offline business. Inside this eBook, you will discover the topics about services to provide, finding clients, pricing and payment and outsourcing the work. ► Contains 11 Pages and 1709 Words. 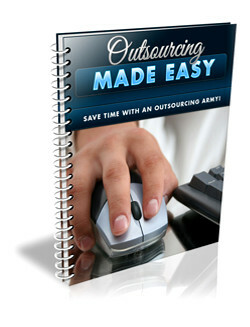 Description: Save time with an outsourcing army. Inside this eBook, you will discover the topics about finding good people, testing workers, paying workers and keeping workers happy. ► Contains 11 Pages and 1663 Words.